Hello fellow DSD'ers! 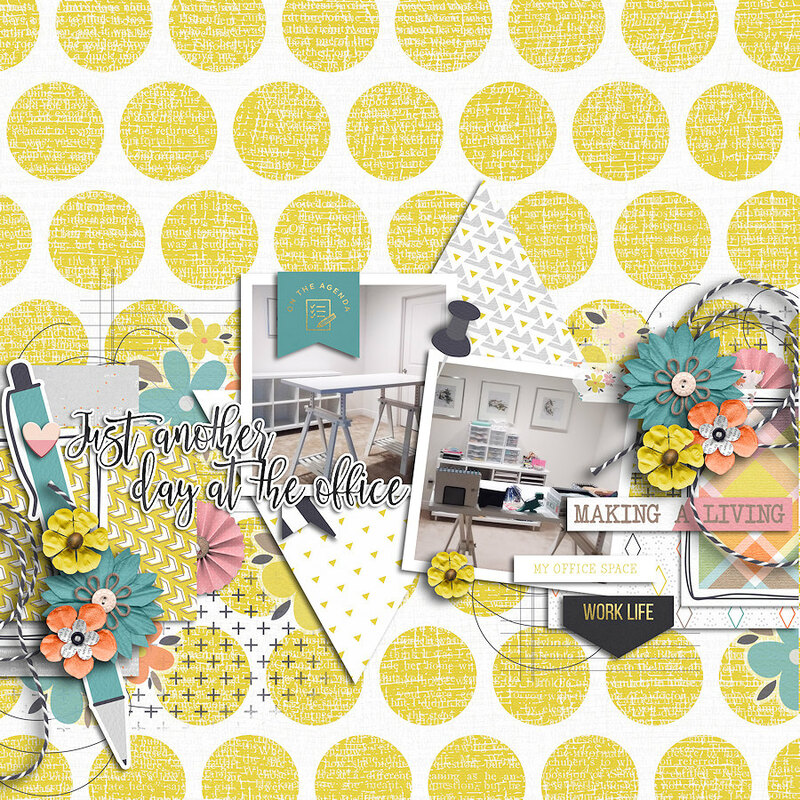 I'm here with one of my favorite challenges- the Template Challenge! 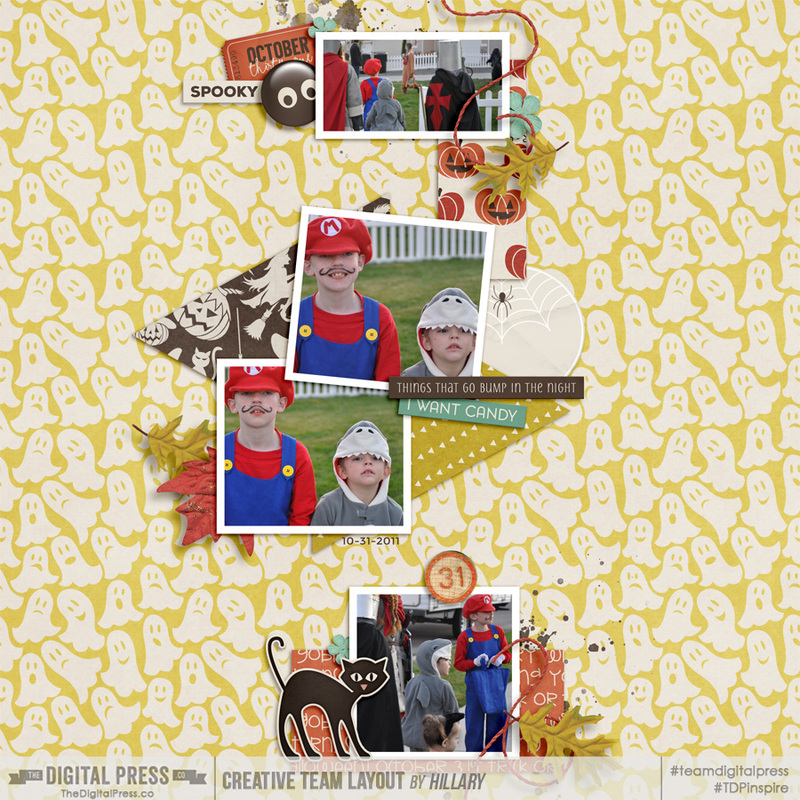 The Fabulous Miss Anita of Anita's Designs has supplied our template for this challenge. 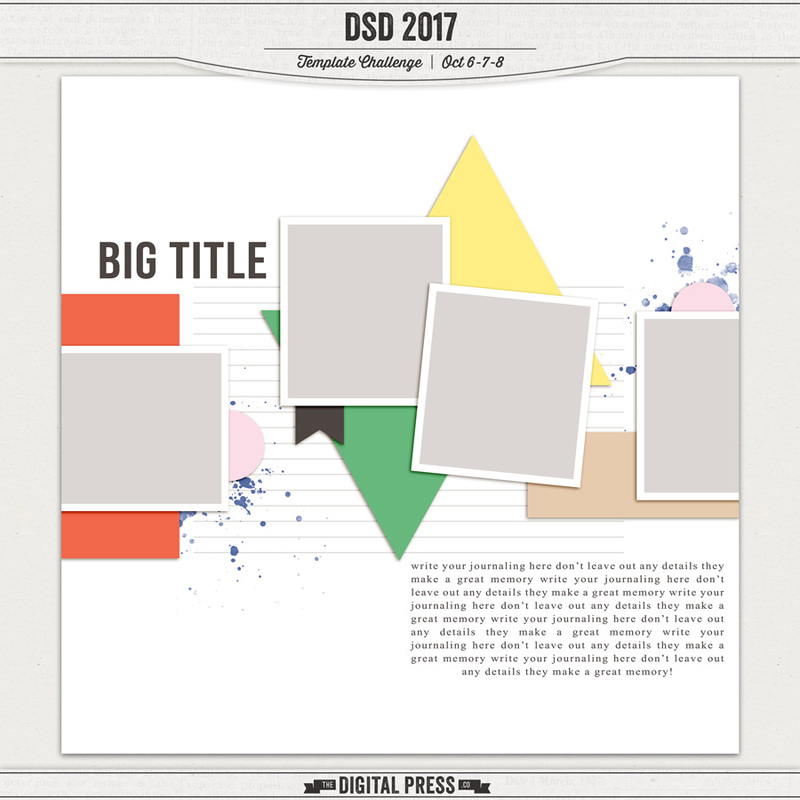 Your challenge is to download this FREE template and create your beautiful layout --- BUT you should alter the template in some noticeable way. Size it down... duplicate the main area and use it twice on the page... rotate things 90-degrees... delete a bunch of layers and move others around... etc. Anything goes, as long as the template is recognizable in the end... BUT... altered in a noticeable way, at the same time! 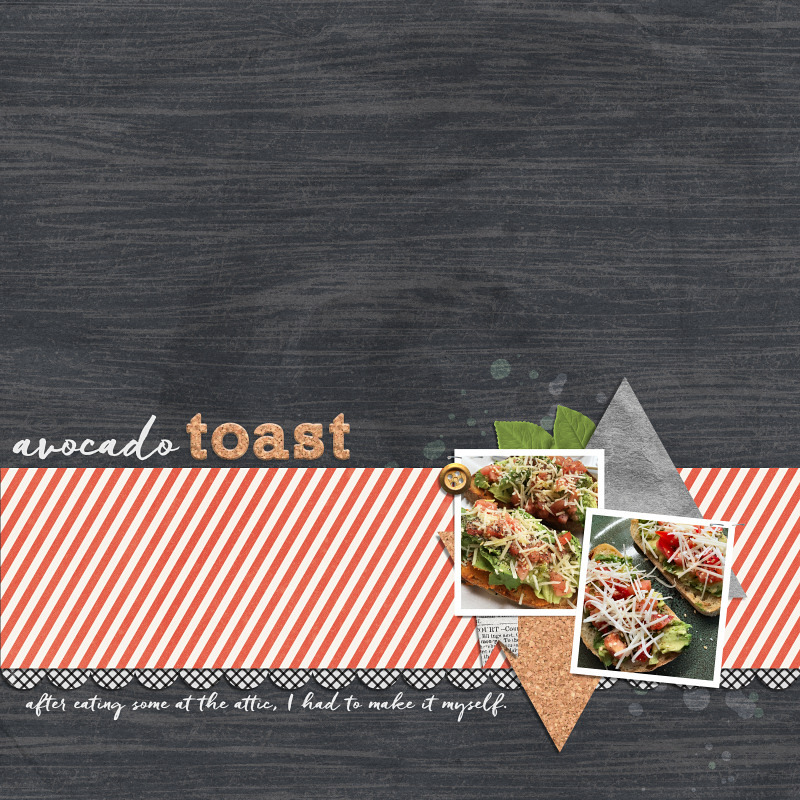 Here is my sample layout... 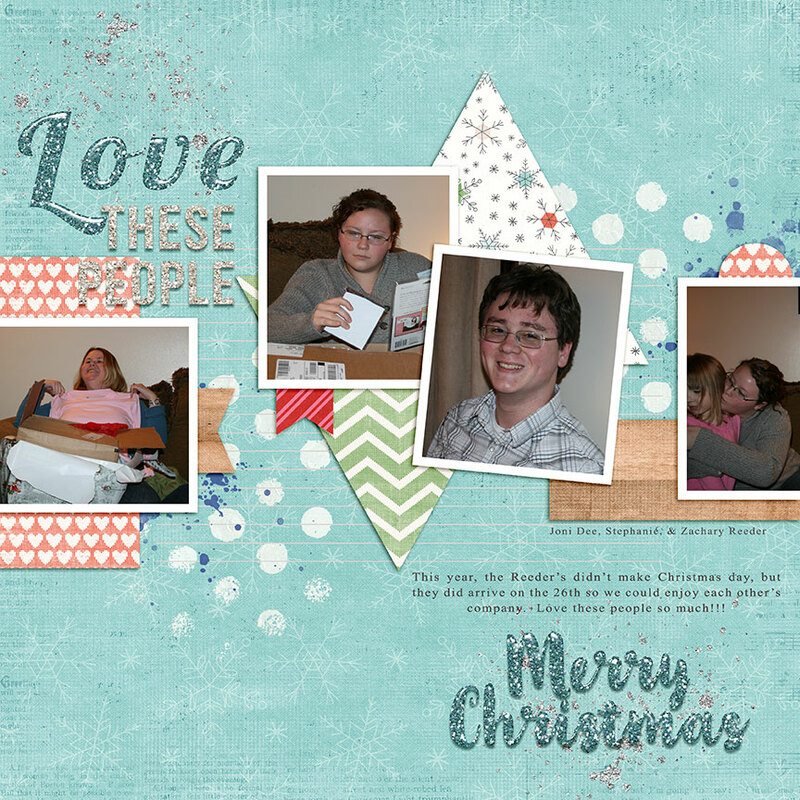 I flipped the template horizontally & didn't use the lines or the journal block! Your layout must use 100% TDP product. 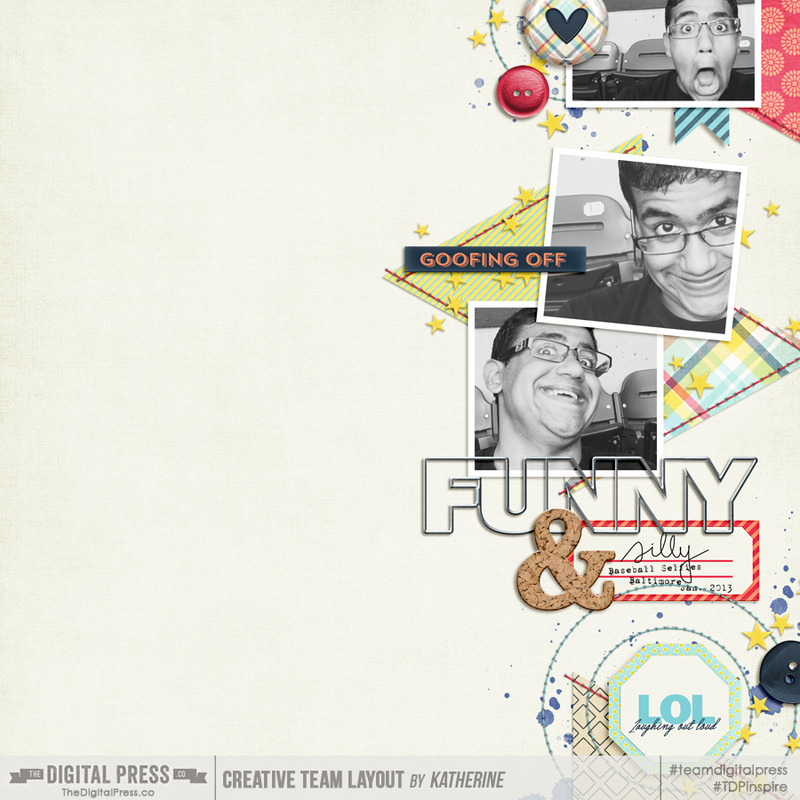 Your layout must use the template provided- but altered in some way. 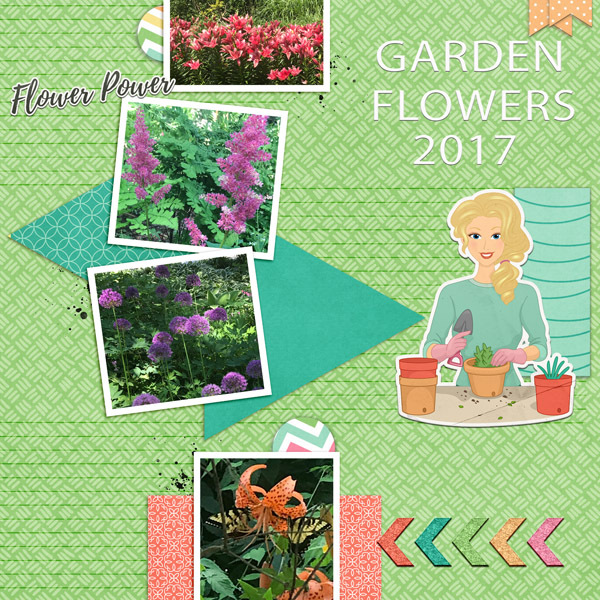 You must post your layout in the TDP gallery and then start a post in this thread and link up the image (and link it to the gallery post). Your layout must be posted in this thread (include how you altered your template) no later than 11:59pm PT on Wed 10/11 in order to be eligible to win one of the CHOOSE YOUR OWN PRIZEawards (don't forget to visit that thread and put your prize choices in rank order!). Winners will be announced in the TDP newsletter on Friday 10/13. Last edited by Laura Passage; 10-26-2017, 12:26 AM. Here is mine! I flipped, and shruck it. Awesome way to use the template! THanks for playing Hillary! Dang this is fantastic @Hillary!!! Thank you for playing along with us! 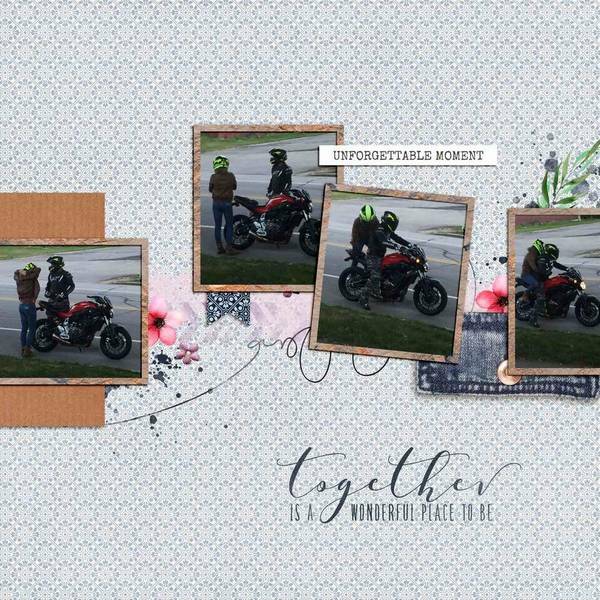 Fun storytelling with yourphotos! Love how you modified it! Thanks for playing! Here's mine. Thanks for the fun template and challenge. I love how you modified the template! Thanks for playing along! Last edited by Kat Hansen; 10-07-2017, 04:18 PM. You always amaze me Kat! Gorgeous as usual! Triangles & you go together great! Oh well now I wish I had scooted mine over! Lovely, as always. Here is mine! I moved the entire template towards the bottom, deleted a few layers (journaling, title, paints) and then added all my own elements instead. Also used two of the photo spots to clip papers. Fun! Thanks for playing along & also for the awesome sneak peek into your office space! Wonderful template. I can see me using it all the time. It is a great one huh!? Thanks for playing along! Last edited by Hillary; 10-09-2017, 01:18 AM. Reason: Edited to add in your awesome layout! I truly love the way y'all have taken the same thing, and yet made something totally different from each other with it! Y'all did a great job! The biggest change I made to this template is that I aligned two background papers with the sides of the triangles and then I left out the triangles. I love the diagonal papers! So interesting! Thanks for playing! All times are GMT-5. This page was generated at 02:00 PM.